Track running season…and you cannot fault my shoe/top colour coordination. It’s been a while since I last made an update and there’s a simple reason: it’s easier to gloat when results go your way! As is pretty traditional in Europe in summer, longer (>10km) distance races more or less disappear off schedules during the warmer months and make way for track races. Which, to me, is just a good reason to do some speed work training in competition without caring too much. Except, of course, that I do care. And it’s a pain in the bum to set your sights on improving your times and fall short! On the plus side, it’s a lot more sociable than long distance races and it gets points for the club (not many from me mind you…) in the local leagues so there’s a wider benefit. So, my summer… Well, it was frustrating. 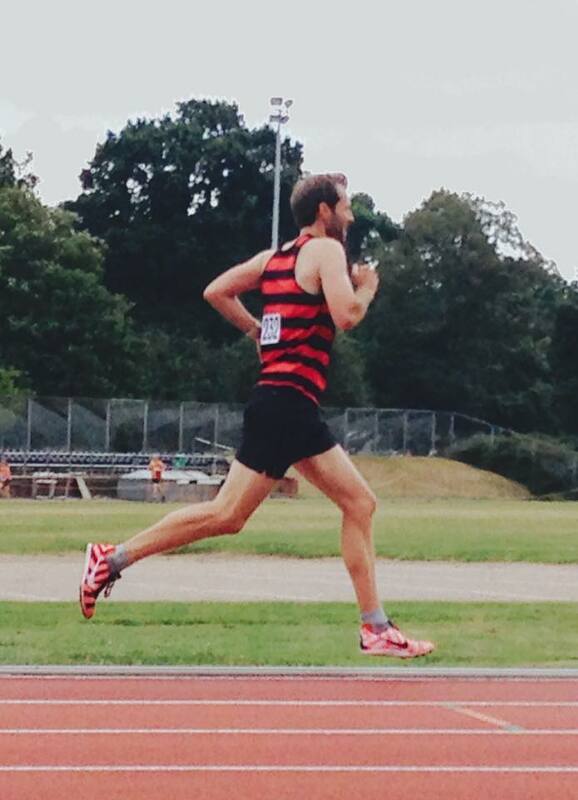 Each time I put my spikes on for a race, I’d set my mind to improve my PB. My scientific and totally valid reasoning: I think I can go faster. Which, clearly, is bound to work: feet up, guzzle the junk food and race away. Where are those lovely drizzly windless 12C British summer days we so long for? Damn this sun and warmth and overall pleasantness! And where’s a personal driver when you need one?! Obviously, the main reason is that I’m not that fast and that, unless I train for shorter distances, I won’t get better by magic. Still, it was frustrating to compare this year’s times and last year’s. Anyway, now this summer season’s over, I can look forward to Cross Country season ( Err… ) and, more to the point, start increasing my weekly mileage. After 25km 2 weeks ago, 30km last week, it was time for a slow35km today. 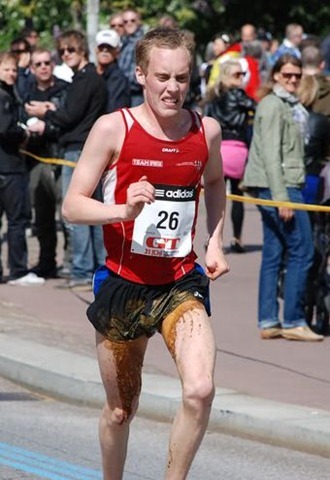 And, like all marathon weirdos, the best way to relax afterwards? 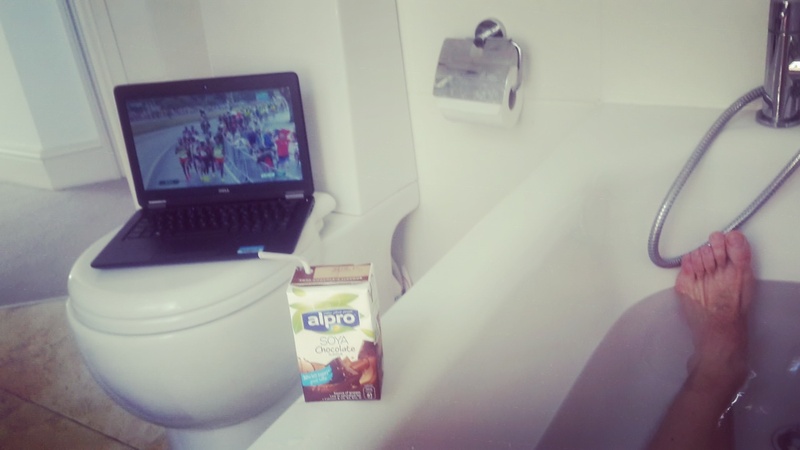 Ice bath, homemade toilet TV to watch the Olympics marathon and soya chocolate milk. Who said running wasn’t romantic? !